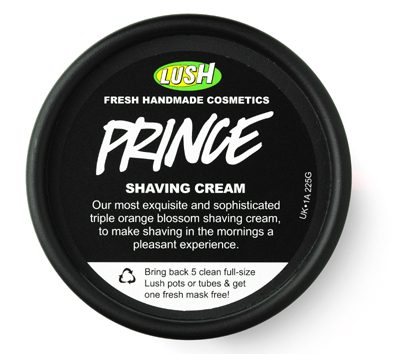 Pamper him with some Lush bath products! 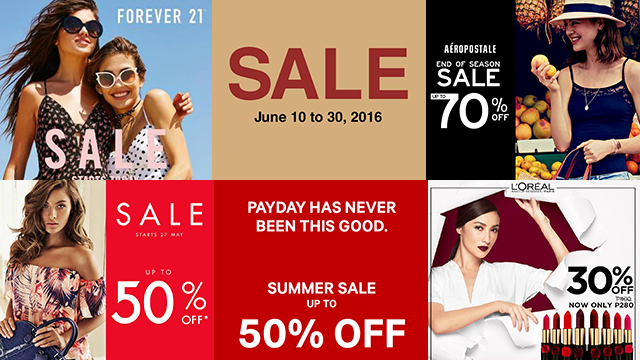 (SPOT.ph) If your dad is busy being your Superman 24/7, he probably doesn't have time to pamper himself much...or even at all. 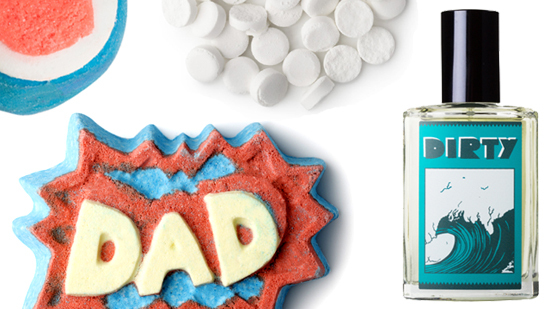 So this Father's Day, give him the gift of TLC through Lush's Father's Day Picks. From colorful bubble baths to a fun way to brush his teeth, these five products are sure to make Dad feel special! Your dad will never brush his teeth the same way again. These solid tablets actually work as toothpaste! 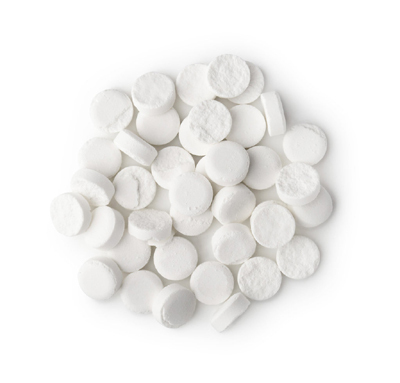 Just pop a pill into the mouth, crush it, and brush as normal using a regular toothbrush. It has a fresh, minty hit with a hint of oranges. This shaving cream is more of a moisturizer than a foaming gel, formulated with linseed mucilage and rose water which help soften stubble for a really close shave. It also contains cocoa butter, almond oil, and shea butter which leave skin calm and soft, plus beeswax which acts as a light coating to protect the skin from the blade. Who says Dad wouldn't enjoy a colorful bath? 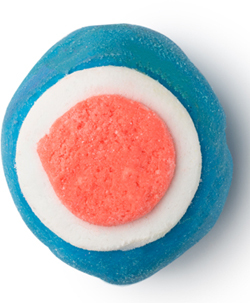 This bath bomb explodes in a flurry of colors while giving him a mini-aromatherapy right in the tub. Guaiac wood and sandalwood create a sweet, woody scent perfect for relaxation, while olibanum oil helps calm your very own Superman's senses. Though it's called "Dirty," it will make Dad feel and smell the exact opposite. It's a multi-layered spearmint, tarragon, and thyme perfume which has a refreshing, invigorating scent, while sandalwood and lavender add floral and woody notes to the fragrance. 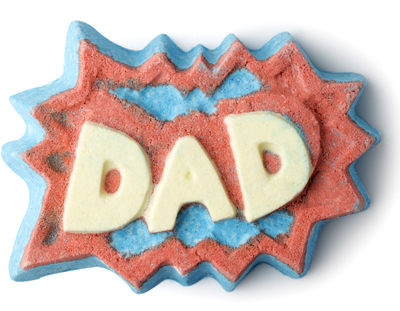 Let Dad feel like a kid again with the help of this cool bubble bar! Leave his favorite book and a bottle of cold beer by the tub, and he's all set.